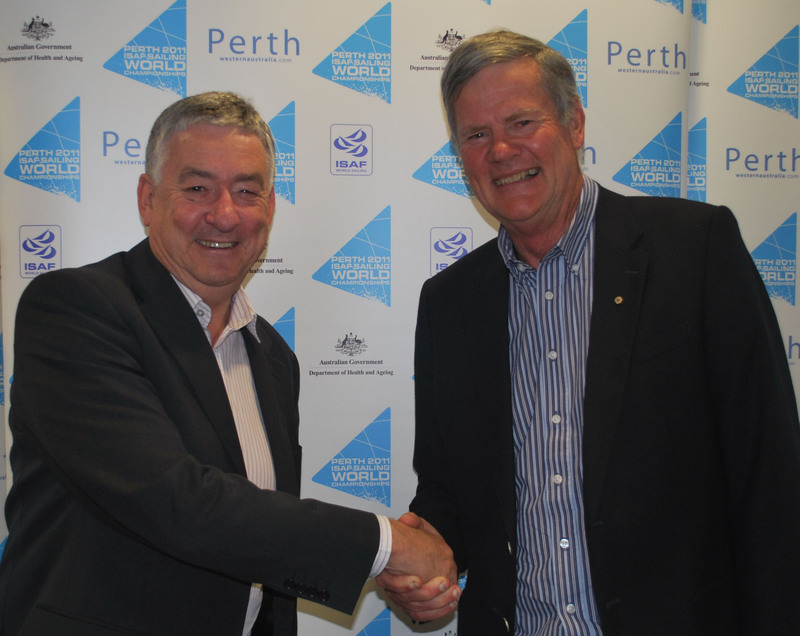 November 8 - Sailors are flying high after Qantas signed up as official airline partner for the Perth 2011 ISAF Sailing World Championships in December next year. November 6 - Seven world champion sailors have confirmed they will take part in the Perth International Regatta, the test event for the World Sailing Championships in 2011. 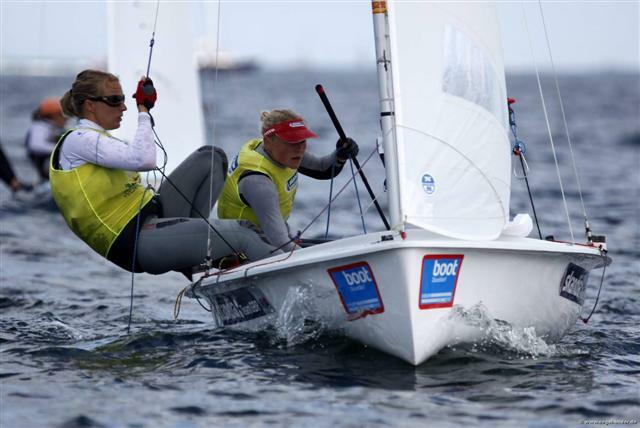 November 4 - Denmark has admitted it faces "strong competition" but believes it has a good chance of winning its bid to host the ISAF World Sailing Championships in 2014. November 3 - A new long-term partnership deal to provide training events and race management for the Round Britain and Ireland Challenge (RBIC) has been announced by the Weymouth and Portland National Sailing Academy (WPNSA). 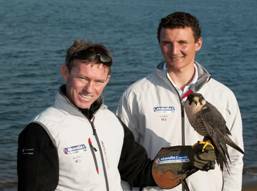 October 29 - Britain's sailing team has added another high-flyer to its roster as it looks ahead to the London 2012 Olympics - Felix, the peregrine falcon. October 23 - A gruelling Emerging Nations Camp comes to a climax in Australia tomorrow when 20 athletes from 11 nations bring Olympic class sailing to Perth waterfront. October 15 - Athletes from developing nations will have their fitness boundaries pushed to the limit after arriving on the shores of Australia for a gruelling 21-day sailing camp as part of the preparations for the 2011 ISAF Sailing World Championships. October 8 - "Golden Boys" of Australian sailing Matt Belcher and Malcolm Page have won the backing of yachting giant Sunsail as they prepare for their assault on the medals at London 2012. October 8 - A Canadian national sailing coach has been honoured in the United States after pulling two fellow sailors to safety from freezing, storm-tossed seas. 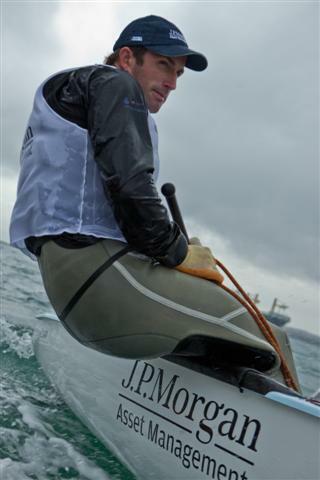 September 29 - Britain's Ed Wright is on the crest of a wave after clinching a nomination for the coveted World Sailor of the Year Award. 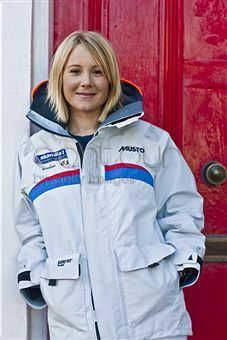 September 21 - Double Olympic champion Sarah Ayton is to be represented by agency three60 Sports Management during the build-up to the London 2012 Games, where she will be seeking to become Britain's first woman to win a hat-trick of gold medals, it has been announced. 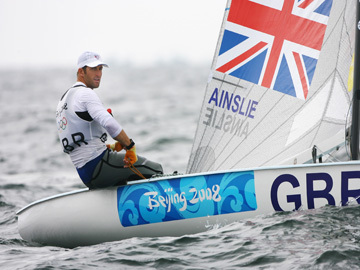 September 7 - Triple Olympic sailing champion Ben Ainslie will begin full-time Finn training this winter to try to win his fourth title at London 2012. July 19 - Ben Ainslie will compete in the Finn class for the first time since winning the Olympic gold medal in Beijing two years ago, taking part in the Skandia Sail for Gold Regatta at the Weymouth and Portland National Sailing Academy (WPNSA) on August 9-14, he has announced. 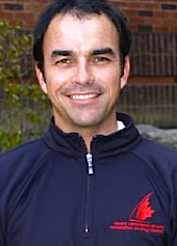 July 11 - Double Olympic sailing silver medallist Nick Rogers (pictured) and Pom Green will not compete at the 2012 Olympics after deciding they were unable to dedicate the time needed to be successful in London. June 23 -Sarah Ayton, double Olympic champion in the now discontinued Yngling class, earned her first World Cup victory in the class she plans to compete in at the London 2012 Games when she won the Kiel event in Germany, partnered in the 470 event by Saskia Clark.